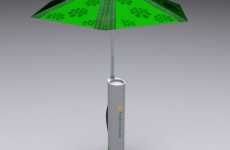 The Lumadot LED Umbrella help brighten up your rainy day. 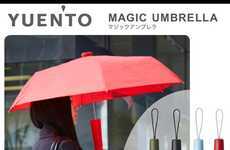 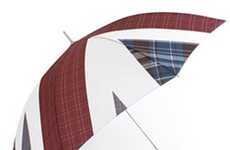 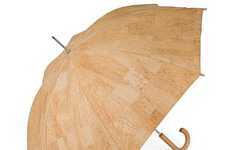 To others walking by, this may be your typical black umbrella, but flip the switch and bam! 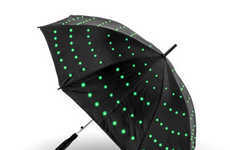 Your umbrella illuminates with fiber optic dots covering its surface. 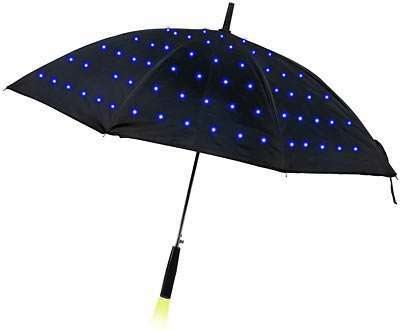 The Lumadot LED Umbrella has three modes: off, blinking and solid. 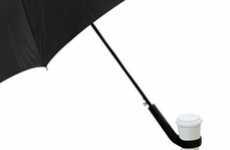 Need a flashlight too? 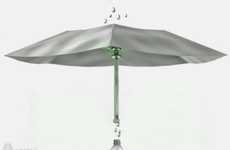 No problem because the handle of this wicked cool umbrella also duals as a light, making it easy to maneuver your way through the dark streets.